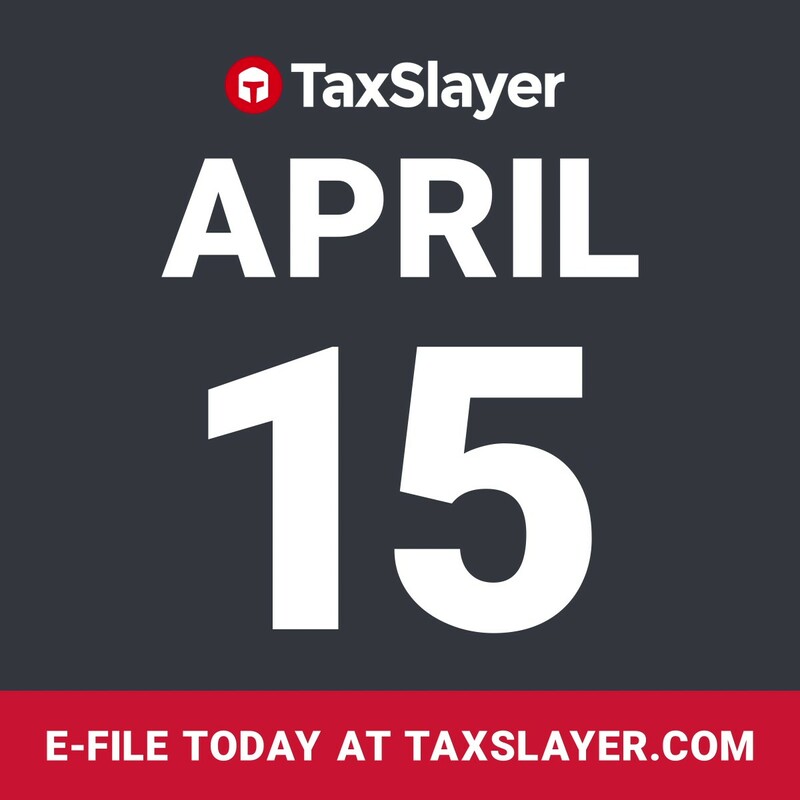 AUGUSTA, Georgia, April 9, 2019 - TaxSlayer, a leading online and professional tax and financial company, is reminding America’s taxpayers that the deadline to file for tax year 2018 is just days away. 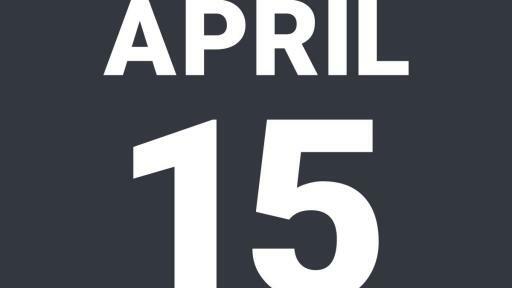 To be considered on time, returns must be submitted to the IRS no later than midnight on April 15th. People have their reasons for filing late in the season but waiting until the last minute is not without risk. For taxpayers with a tax liability, missing the due date means owing late filing penalties and interest. For those expecting a refund, it means additional time without the money they deserve. Filing an extension may be the answer for taxpayers that need a little extra time to get their documents in order. An extension allows taxpayers an additional six-months to file their return. But the IRS still expects taxpayers to pay their tax bill by the April deadline to avoid interest and penalties. The Countdown to Tax Day is on! As tax season draws to a close, time is of the essence for anyone who hasn’t filed already. Lapin has a few essential tips to help these individuals save time and ensure accuracy on their return. 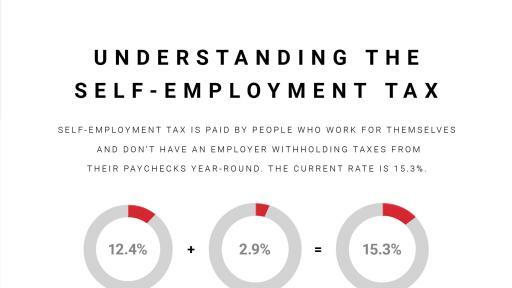 “Filing your taxes doesn’t have to consume you. 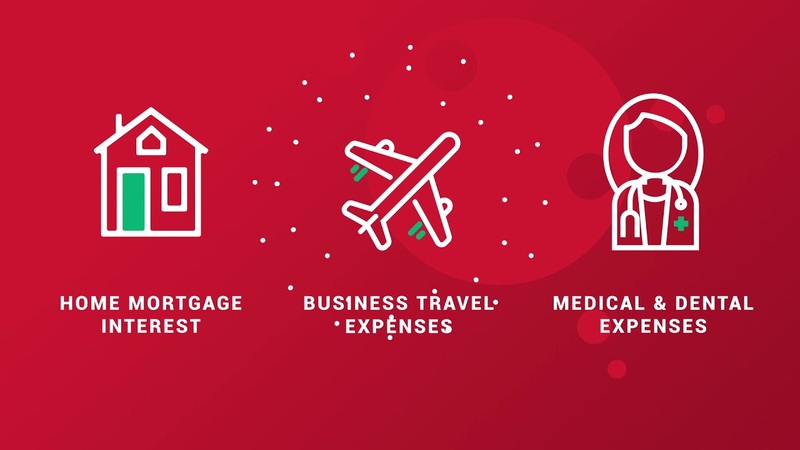 TaxSlayer makes the process quick and easy to understand, and you’ll know if your return was accepted within just 48 hours,” says Lapin. 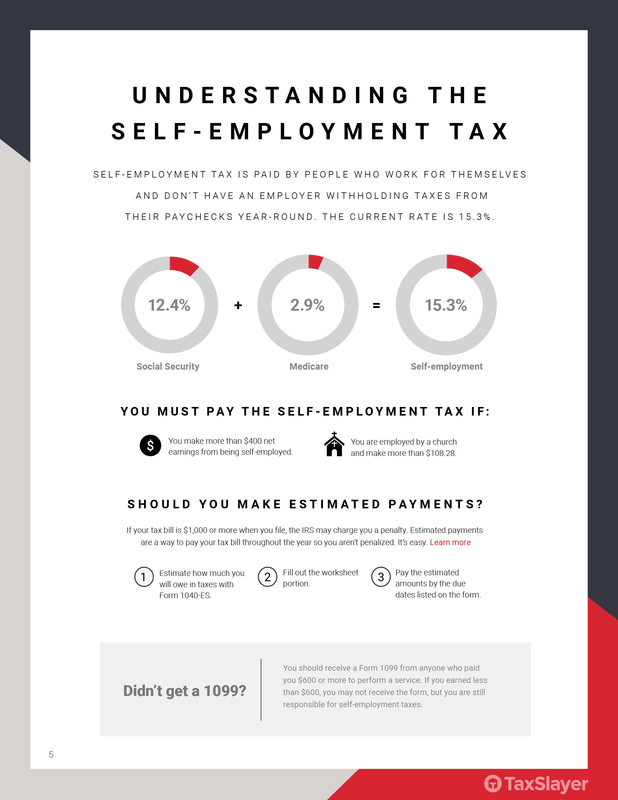 TaxSlayer knows that self-employed taxpayers, in particular, tend to file later in the tax season. 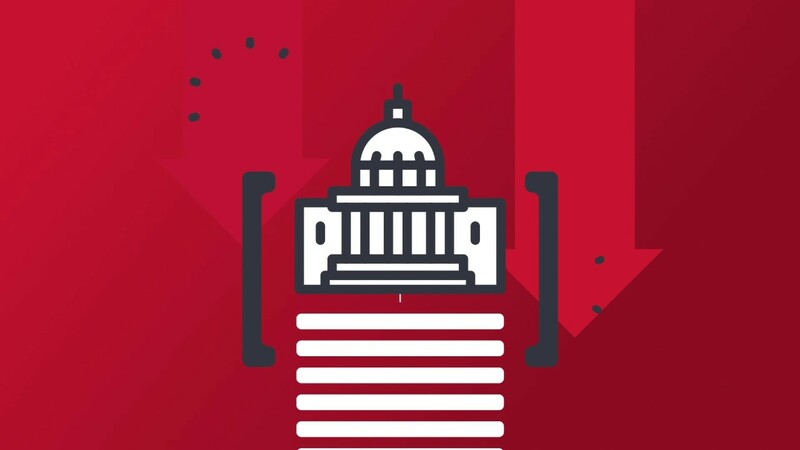 To best serve the needs of the gig worker, the freelancer, and the small business owner, TaxSlayer’s Self-Employed Edition comes with specific features, like one-on-one support from a tax professional, an exclusive guide to self-employment tax breaks, record-keeping tips, and tax filing updates year-round. TaxSlayer makes life simpler and less stressful for millions of Americans with exceptional, easy-to-use technology. The company successfully completed more than 10 million state and federal e-filed tax returns in 2018 and processed $12 billion in refunds. 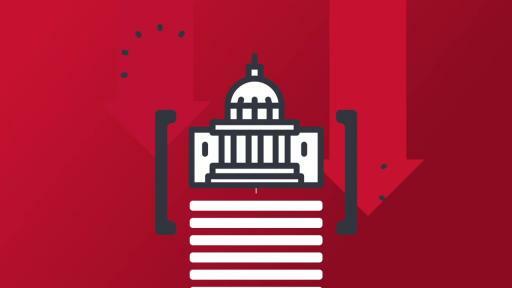 TaxSlayer is highest rated for ease of use, speed of filing, best value and most trusted according to the 2017-18 American Online Tax Satisfaction Survey. Additionally, TaxSlayer is rated #1 in the tax prep software category among companies with 3,500+ reviews on Trustpilot. 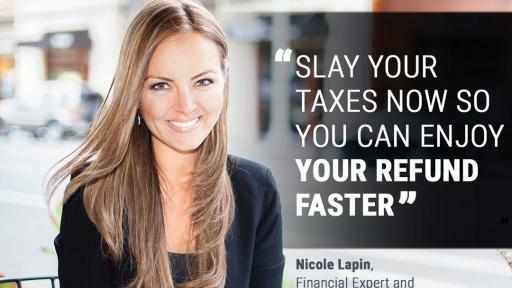 For more information, visit www.taxslayer.com. 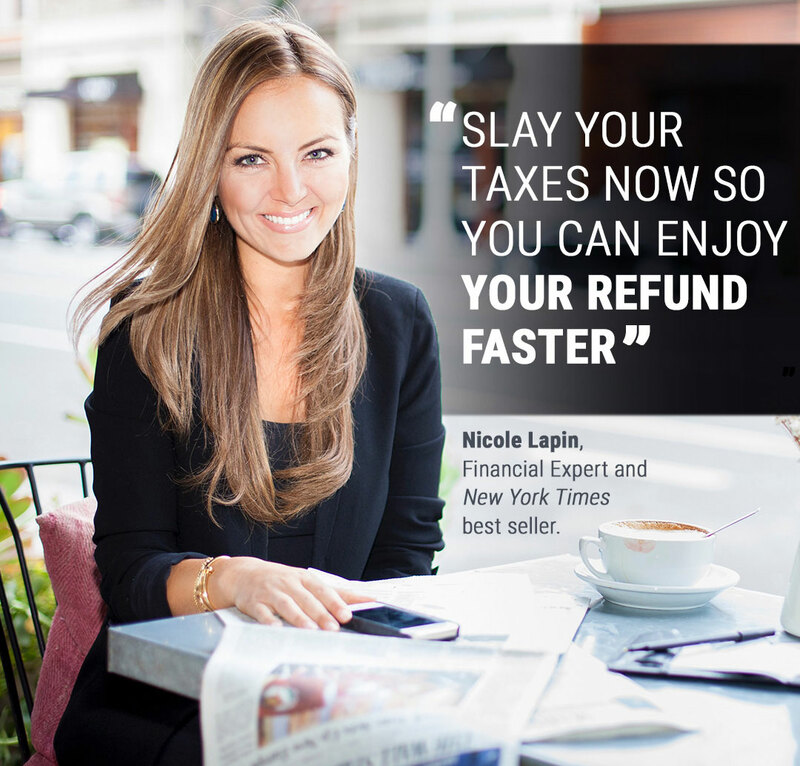 We want to know how you slay it this tax season!